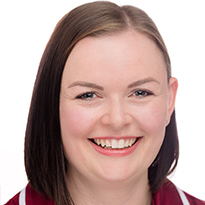 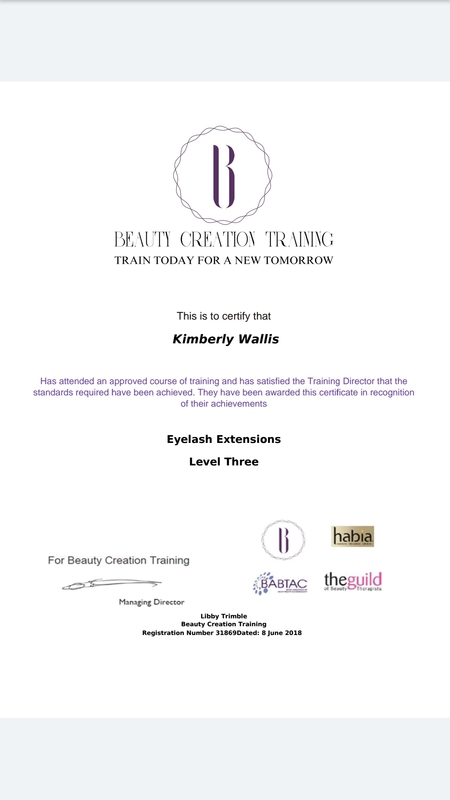 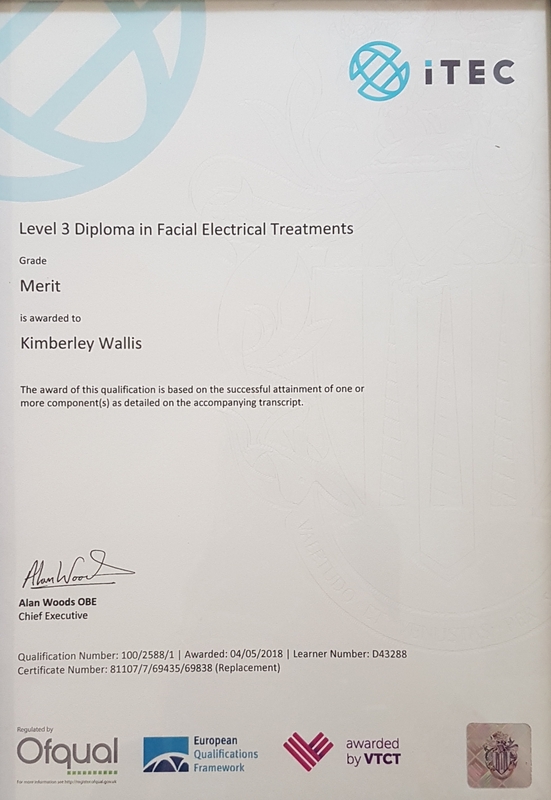 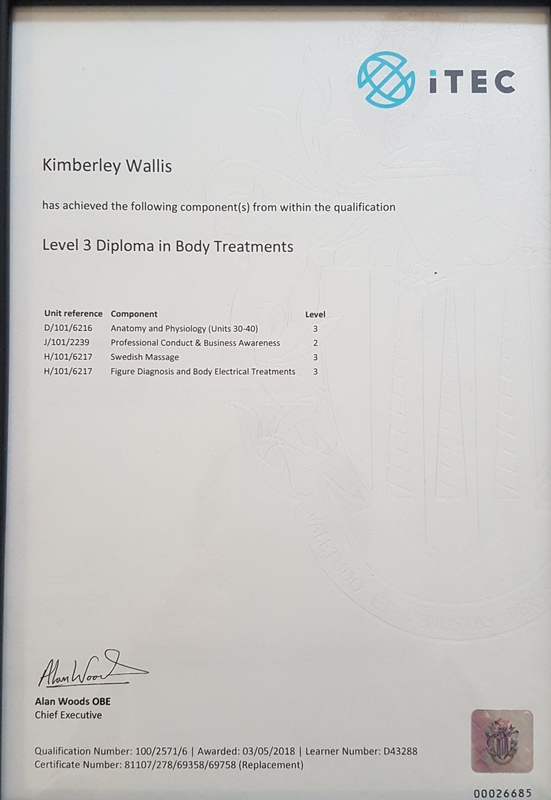 My name is Kimberly, I am an advanced beauty therapist with 10 years experience in electrical face and body treatments. 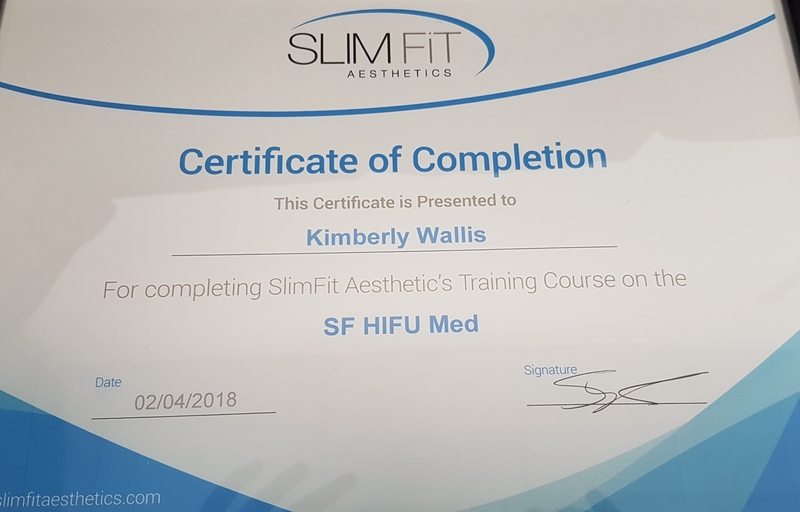 One of my specialities is HIFU treatments (high intensity focused ultrasound) for non-surgical facelifts. 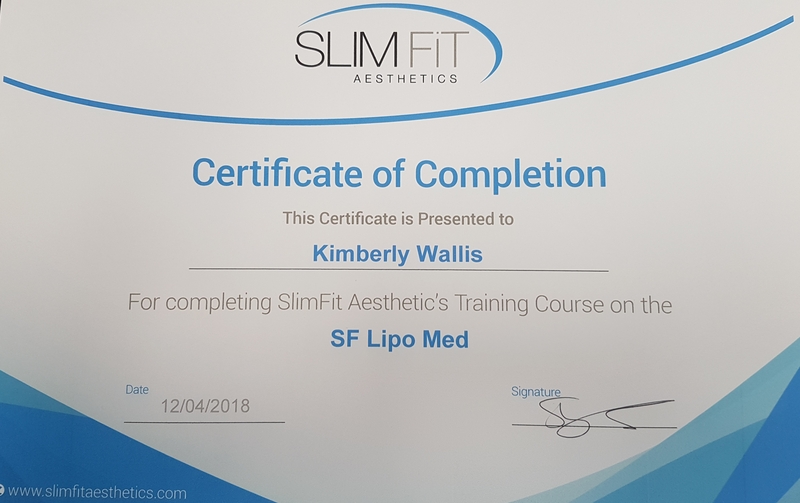 I have a passion for helping people look and feel better about themselves and regain their confidence using non-surgical techniques to create the best natural look. 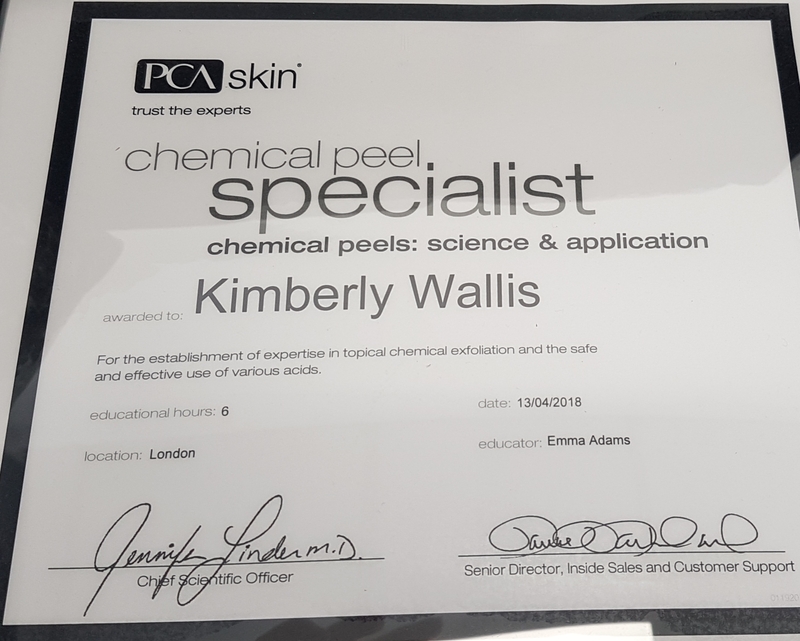 I am constantly looking out for the new technologies and trends that enhance the treatments we provide.